The NTJSA invites all FFA registered clubs or schools (non-regional-representative) to participate in the 2018 Ridgeline Australia Mano’s Cup, U9 and U10 competition on Saturday 13th and Sunday 14th of October (TBC) at Churchill Park. This U9 and U10 competition has been in operation for several years, moving in 2011 to Churchill Park and the NTJSA’s umbrella, from its origins in Prospect under the stewardship of NTJSA life members Mano Stivaktakis and Rob Brewer, who provided an opportunity for local clubs to compete in a friendly post-season tournament. 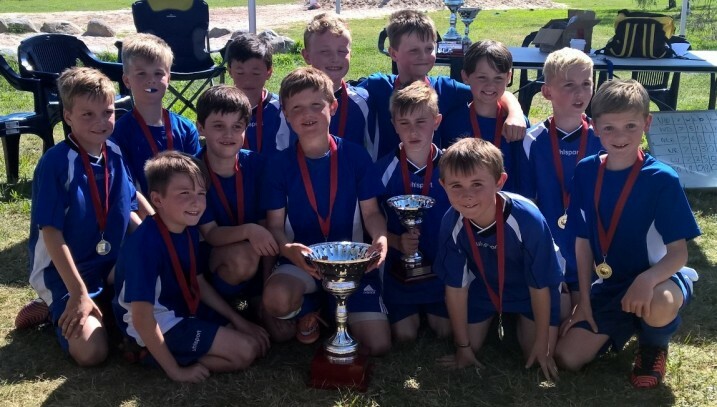 The 2018 Mano’s Cup is open to boys and girls born in 2008 and 2009, with separate competitions (numbers permitting) being held for U9 and U10 age groups. Numbers permitting, a separate competition for girls may be run, otherwise teams will be mixed. 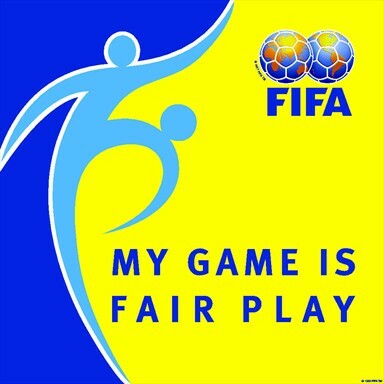 The competition will be run under FFA MiniRoos rules, 9v9 on the field with a maximum of 13 players registered per team. Registrations (Team Lists) Due Monday 1st October.